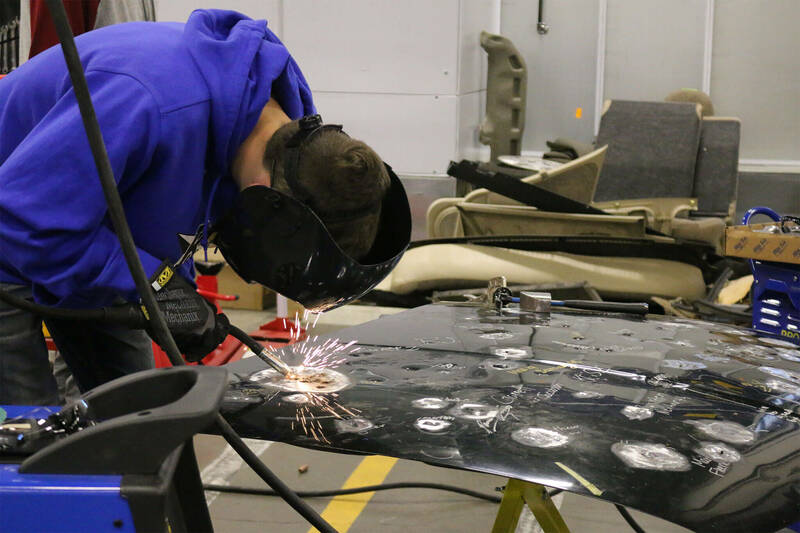 Students in Auto Body Repair and Painting learn industry-standard skills and knowledge through hands-on projects and experiences. 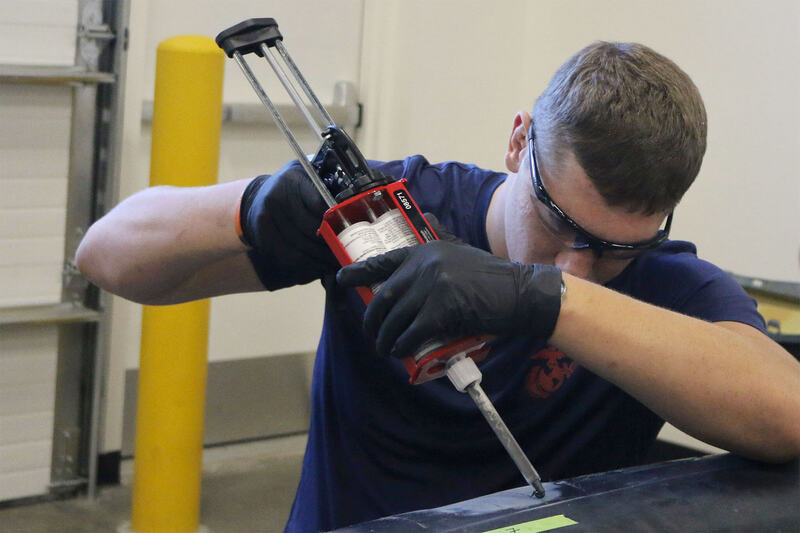 Students work with many types of cars and machinery in the fields of auto-body repair and painting. 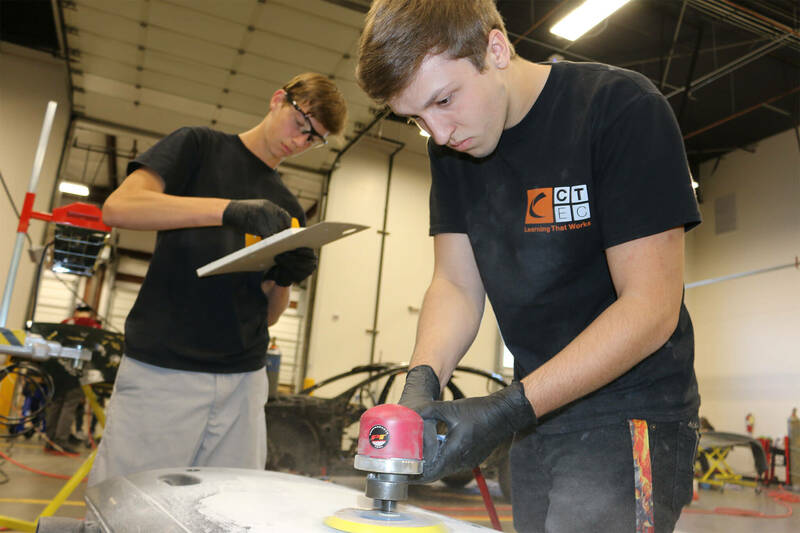 Students who complete the Auto-body Repair and Painting program graduate high school with a competitive advantage by integrating industry standard skills with rigorous academic curriculum. 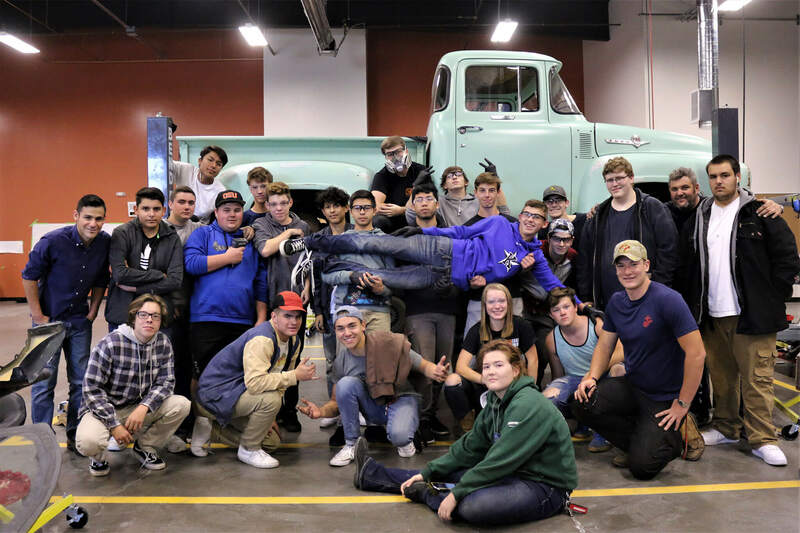 Students in Auto Body Repair and Painting learn contextualized science and English, including dual credit from Clackamas Community College. 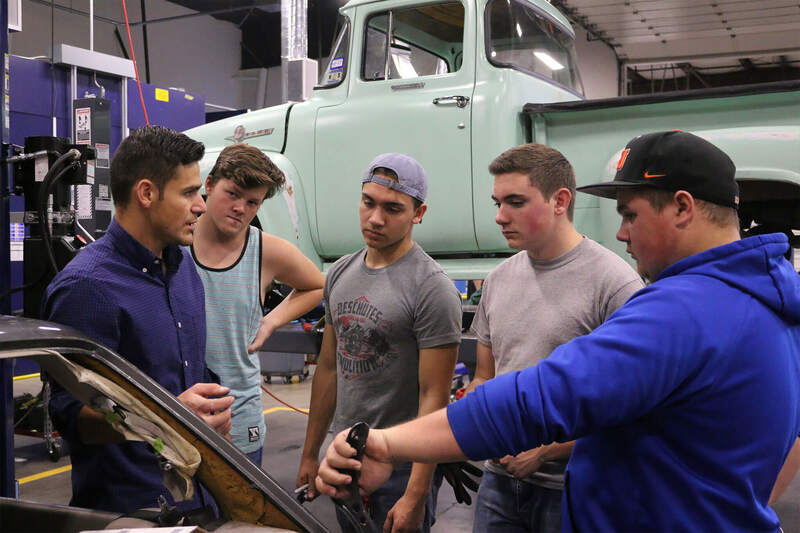 Students receive coaching and resources to explore career options they may want to pursue directly out of the program or with continued education. Coupled with the experiences they have throughout this program, they graduate with a plan and the ability to adjust the plan throughout their career. 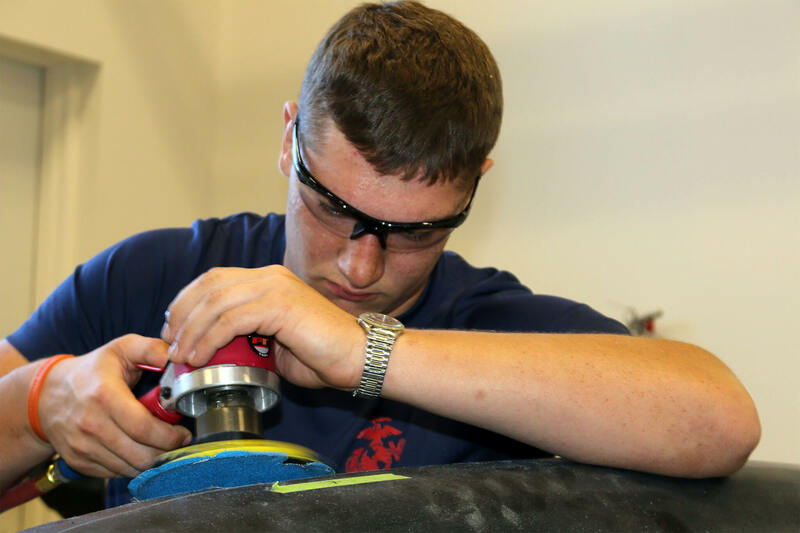 With a foundation of industry-standard skills, rigorous science and English training, and the ability to interact with technical equipment, our students are ready to pursue their dreams and goals.